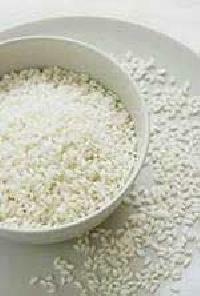 We are looked upon as the most staggering Parboiled Long Grain Rice Manufacturer in India. 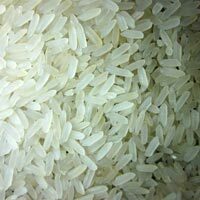 Customers from various regions of the world are placing bulk orders for the Long Grain Parboiled Rice due to the unmatched quality and tempting taste & aroma. Additionally, customers are also eased with the availability of the Extra Long Grain Parboiled Rice hygienically packed free from stones & dust. We are counted amidst the trusted Long Grain White Rice Exporters from India. The unmatched quality, tempting taste & aroma and standard grain size has played a vital role in the enhancement of the demand of Organic Long Grain White Rice at international level. Additionally, customers are eased with the availability of the Basmati Long Grain White Rice in conventional packages ensuring zero additives.